Misbehaving Spot Elevation Annotations Suite Opportunities? This is usually the next point of call for most users. 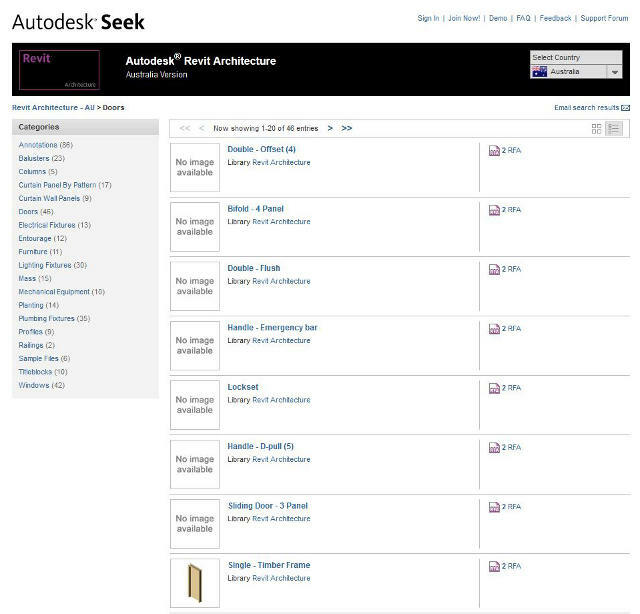 Websites such as Autodesk Seek, or countless third parties host content that varies from poor quality families, through to professionally created content. Relying on doors obtained through these channels does have its limitations; one of the first to rear its head will be issues with scheduling. A lack of consistent parameters is generally the motivating factor in pursuing an alternative solution. Modelling your own families can provide you with the results you desire; suitable level of geometry and reliable scheduling. This option can be time consuming to create multiple families, and one weak point is management. With many families to manage, simple changes can lead to repetitive, time consuming editing (although there are tools available to greatly simplify this). User interaction can also be harder to control, if there are already many doors on the selection list then users are more likely to duplicate further families for their needs. With limited doors on the selection list, this is less likely to occur. 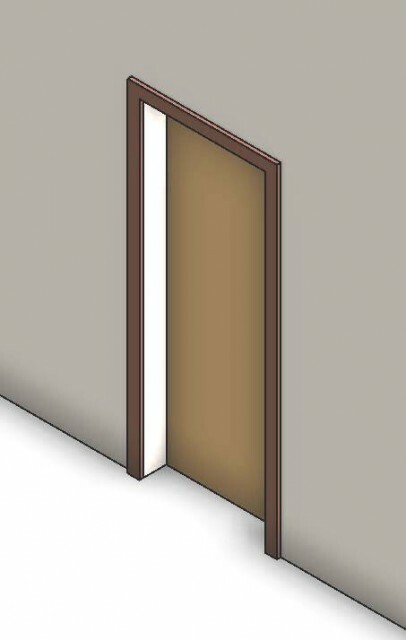 Different door types may also have different parameters to interact with, leading to confusion for users. 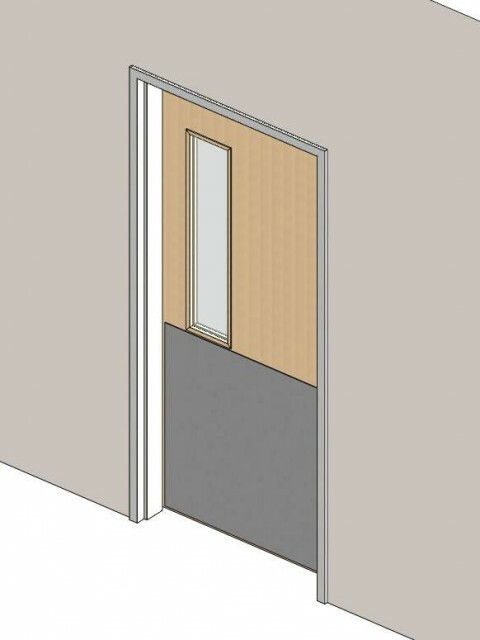 Whether modelled in house, or purchased through websites such as All-in-One Door or SuperDoor, Super families can simplify the user experience whilst increasing the possible combinations available. They are however, more complex families, therefore time consuming to build, and more difficult to edit when further changes or customisation is required. The final option is the use of an Add-In. 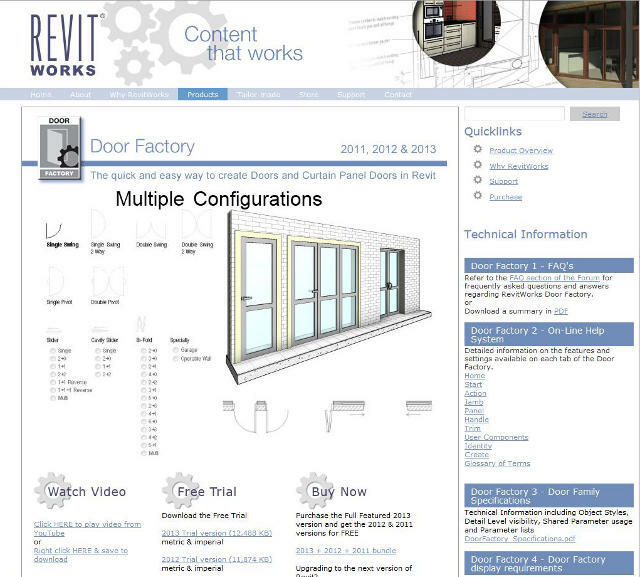 A solution such as the DoorFactory provides a wizard like user interface via the Add-In menu, which allows you to create a door to your specific requirements before loading it into your project. Unless it covers all of your scheduling needs, additional shared parameters may be required, resulting in editing of these families. So which category do you use? Or do you use a combination of two or more? 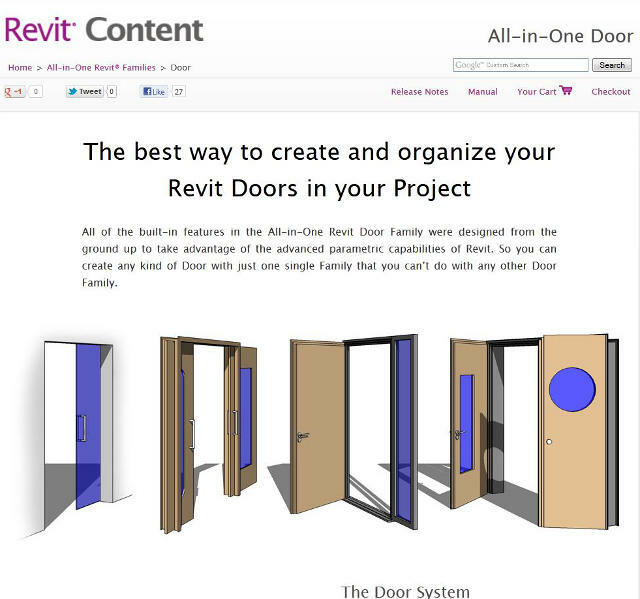 Or something completely different, such as only using place-holders in Revit and having the detailed data stored externally in databases? The general consensus is that the most popular option is custom built families (in one form or another). Some factors to be considered when building these families will be discussed in future posts.